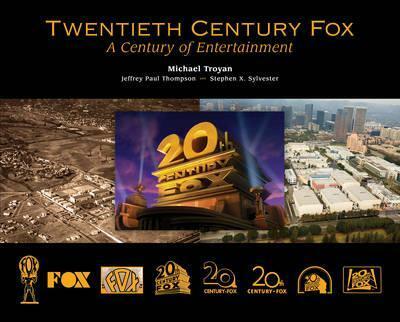 Here it is: the first-time look at the remarkable American multinational mass media empire and its century of entertainment-the story of Twentieth Century Fox (1915-2015). The controversies and scandals are here, as are the extraordinary achievements. Among other firsts, the book offers fun tours of its historic production and ranch facilities including never-before-told stories about its stars and creative personalities. The authors primarily tell a celebratory tale, but most importantly, an accurate one. Below is Sylvester's preferred bio for the jacket. Stephen X. Sylvester is a historic preservationist, filmmaker, author and lecturer. He lives in Los Angeles."